With the new year a new project life starts : "New Beginning". 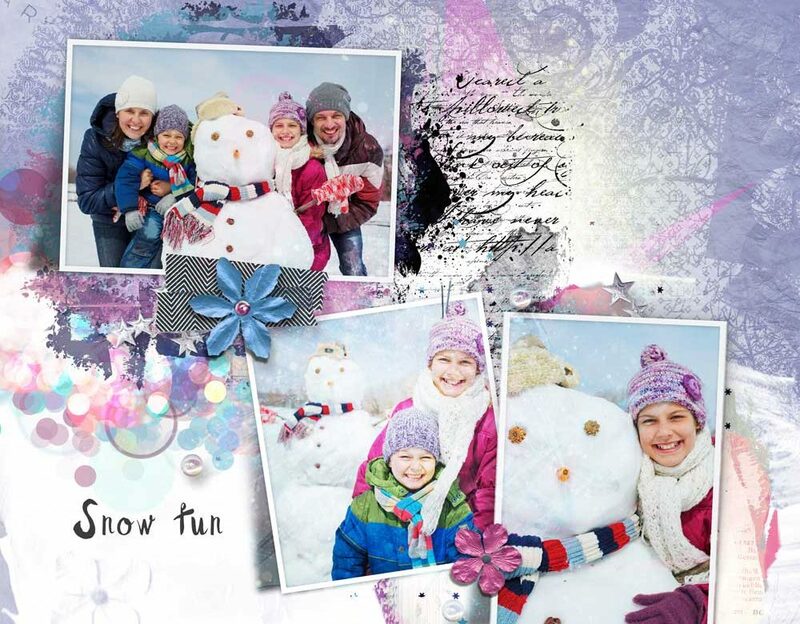 A wonderful collection with templates, wordarts, masks and a lot more for every month. The templates comes in doublepages, but you can also use them as single pages. 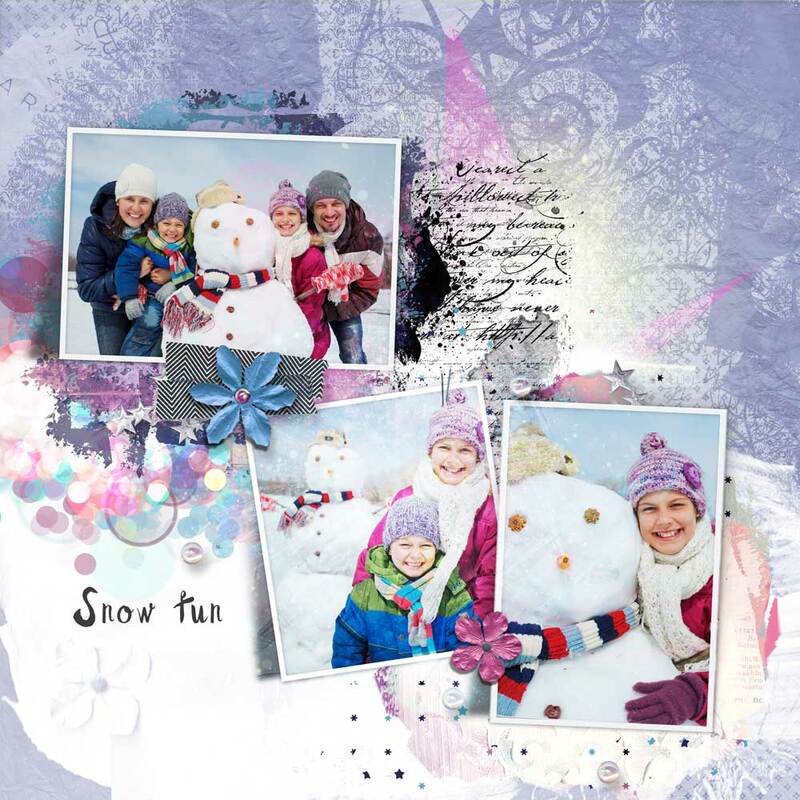 Storybooks and monthly templates with a calender. Here is a page by AnikA using the double template from week 1 as a single page.